Pairaphrase offers cutting-edge translation software for government agencies that require a high level of security. Working within a tight budget, agencies and multinational organizations find Pairaphrase to be unparalleled in data security, time-saving features and flexibility. Pairaphrase delivers a high-value translation solution that is affordable and strongly justifiable regardless of budget changes. Need to use Pairaphrase in conjunction with interpreters? 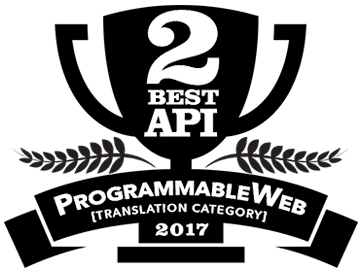 Many of our users do and still report significant cost savings in translation efforts. Even when used in conjunction with an interpreter, our translation software for government agencies will save your staff time and money by reducing translation production time and thwarting potential cybersecurity threats. Our software employs SSL-certified HTTPS protocol combined with SHA-2 and 2048-bit encryption to protect your agency’s data, documents and translations. Payment information is also protected with PCI-compliant payment processing. This means that when you adopt our cloud-based translation software, your agency does not need to worry about data breaches or privacy concerns. Your confidential information is kept extra safe with two-step authentication. Unlike many other translation systems, Pairaphrase never indexes the data of its paid users. 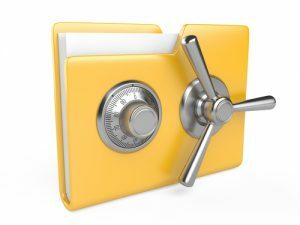 You have 100% control over your data and it is only accessible by your organization, by authorized users you designate. 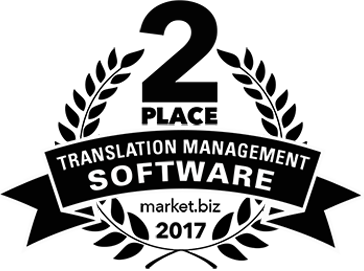 We scrub our software tools clean of your data and you have the ability to permanently delete the translation memories you store in your memory bank. 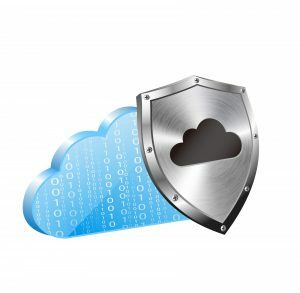 Pairaphrase’s unmatched security standard is one of the many reasons why agencies and successful multinational organizations choose our cloud translation platform over others. Need a customized translation solution for your government agency? We have you covered. Pairaphrase will customize a plan for you that matches your needs. Contact us for a quote today.